It’s only a matter of months now before Microsoft rolls out the brand new addition to the Windows operating system family for desktop/laptop crowd this summer, and after that for its Xbox One video game console, and while there is much to say about the most anticipated DirectX 12 API that ships out with Windows 10, one thing is for sure, the latest version of Microsoft’s low-level graphics API is going to be next significant bestowal by the company upon the gaming industry after its eighth generation console. In fact, it is already proving to be pretty impressive. 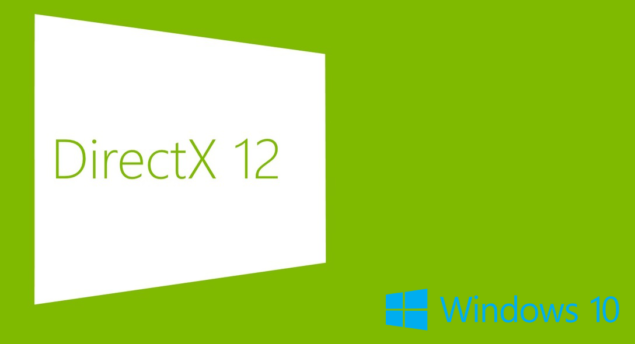 Microsoft just rolled out the latest Windows 10 preview build, and apparently a Reddit user is already tinkering around with the preview build of DirectX 12 that comes with it. 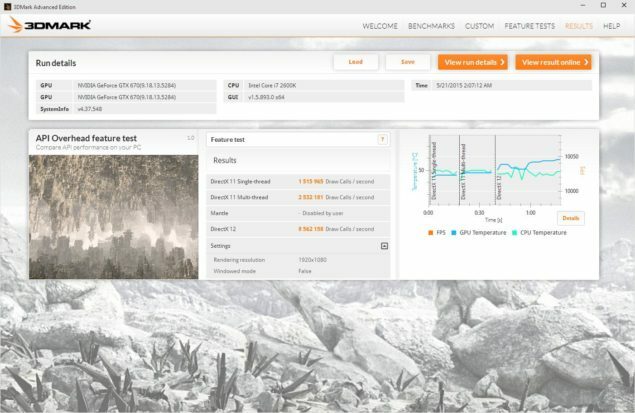 If you have been on the internet any time after the Redmond-based firm announced the latest API last year at GDC, you would know that there’s a grand debate on whether or not the DirectX 12 will improve the performance of PC and Xbox One hardware by leaps and bounds. So to look into things first-hand, the user decided to test the preview build of the API on his more than 3 year old hardware; Nvidia Geforce GTX 670 and Intel Core i7 2600K, and the results were quite amazing. According to him, the tests he ran show a boost of close to 400% in draw call throughput. As visible in the image below, the draw call count according to the results on DirectX 11 was 1,515,965 whereas on multi-thread, it was 2,532, 181. Although, when the user switched to DirectX 12, the number of draw calls raised to 8,562,158, which is around 330% increase in the total performance. Of course, this information does not come directly from an official, or at least a well-known source, so all this should only be taken with a grain of salt. However, given the figures showcased in that image are pretty close to those of the official benchmarks, chances of the information being legit are high. What do you think about DirectX 12 and its affects on the PC as well as Xbox One hardware? Share your thoughts in the comments section below.